Recycling old electronics in Upper East Side, New York, is easy and convenient with the help of a reliable and tested company – All Green Recycling. We have world-class E-Waste Management Solutions that can give you convenience and peace of mind. Disposing of retiring tech items should be done correctly. We have a remarketing program for you. Destroy sensitive information and data in order to shield your business from data breaches effectively. The destruction of retiring and old equipment is significant to protect your business name and brand. Did you know about the enormous impacts of electronic waste to our environment? They are alarming. Old computers, mobile phones, and other tech items can increase the environmental risks due to greenhouse gas emissions. So those EOL IT equipment should be kept away from the landfills if we don’t want to have a gloomy future ahead of us. In this location, All Green is offering Electronics Recycling Upper East Side Services that are easy, hassle-free and convenient. Try our premium e-waste solutions today. 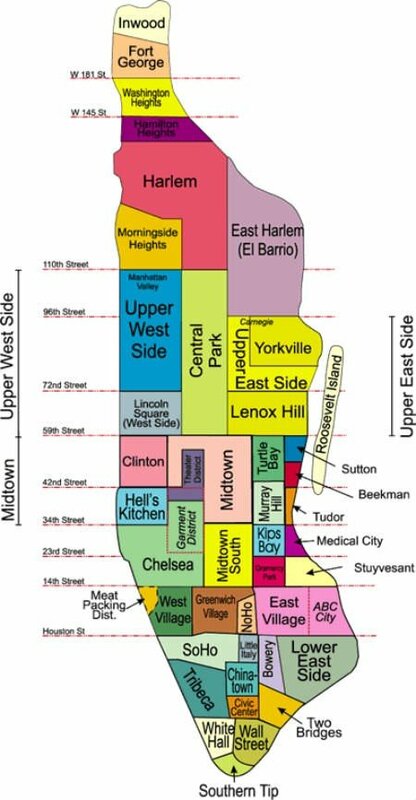 This is a neighborhood located in Manhattan, between Central Park and the East River. The Upper East Side was once known as the “Silk Stocking District,” and is currently considered the most affluent area in New York City. Our e-waste recycling solutions are available too in the following areas. Protect the landfills from the irresponsible of all kinds of electronic trash. Once you can do that you’re helping in one way or another in protecting Mother Earth from extreme catastrophic effects. The risks associated to electronic junk accumulation are serious in terms of intensity. Hence keeping our landfill spaces away from the disposable electronics is of big help. We should work right now to protect our environment. Conserving the natural resources is one good impact of proper management and handling of electronic disposables. Schedule a pickup service for free, or try to find our nearest drop-off point in this location. Our electronic waste recycling process is optimized. This is done to ensure that you can experience great results with our professional intervention. Don’t just settle with an untested company. All Green should be tried as we work better and we’re more competitive than the other e-waste recycling companies in town.